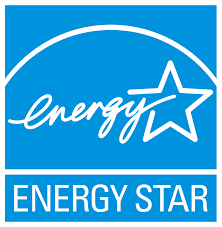 that insulates a building from heat, cold and noise for energy efficiency and comfort. special and finished one through production and installation of modern appeal long-lasting windows and doors. 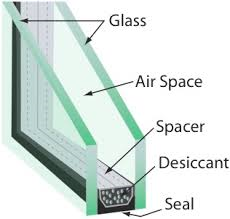 Insulating glass (IG) more commonly known as double glazing consists of two glass window panes separated by gas filled space to reduce heat transfer across a part of the building envelope. NewCastle Aluminium Inc. is the privately owned window and door manufacturer. The company specializes in production, supplying, installation of aluminium and vinyl windows, aluminium commercial doors as well as glass doors and patio doors for residential purpose. Originally starting off as a family business in 1970, Allam Abuaziza, director and founder of Newcastle Aluminum Inc, took over from his father and brought Newcastle Aluminum Inc. to Canada in 2007. The company is currently headquartered in Scarborough, Ontario. Team of NewCastle Aluminum Inc. customizes each project according to the requirements of general contractors, private clients, and architects. It allows the company to fulfill needs and meet expectations of the customers successfully. To maintain high performance of the work, the company improves the quality of its products and services continuously by implementing new solutions of the industry along with taking into the consideration a feedback from the customers.